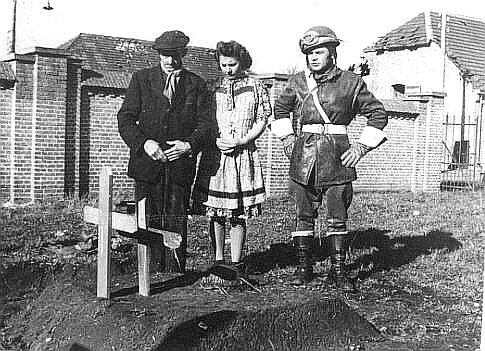 Polish War Graves at "Alphen"
On 5th October 1944 the village of Alphen (south of Tilburg) was liberated by the 1st Polish Armoured Division. From that date till October 27th the front was stable. It was impossible for lack of supply to undertake further actions. The village was under German artillery fire all that days. 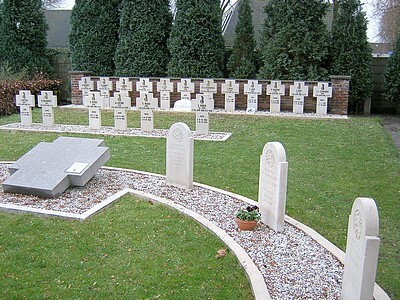 The grave of SKRYZPEK J. who has been killed in action at Alphen, as well, is to be found in the Polish War Cemetery at Lommel, Belgium. 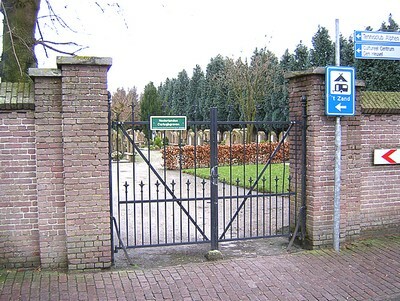 in the Parish Cemetery at Alphen.